Size of this preview: 620 × 599 pixels. Other resolution: 621 × 600 pixels. 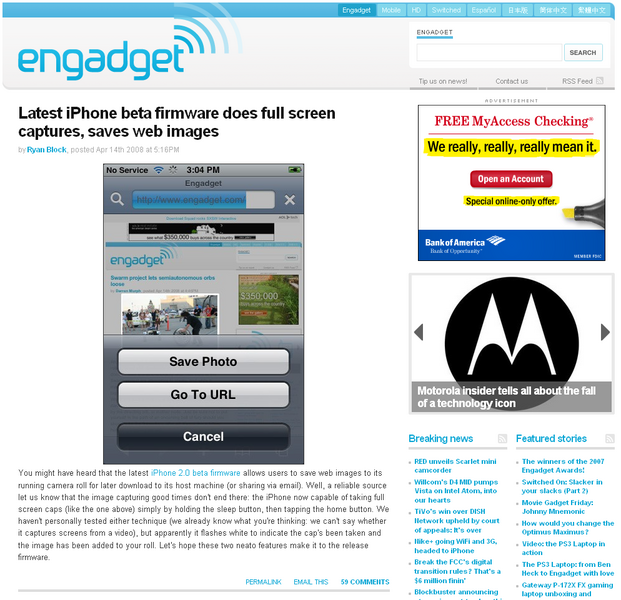 This page was last modified on 14 April 2008, at 17:16.